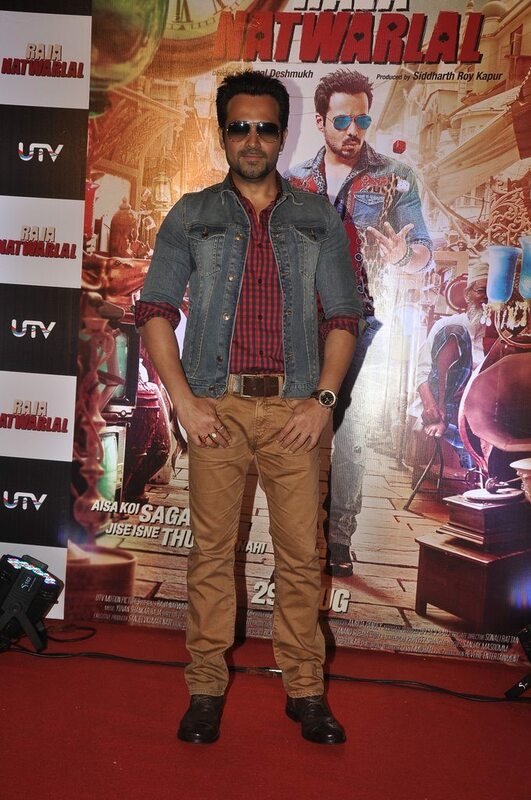 Emraan Hashmi starrer Raja Natwarlal unveils trailer video. 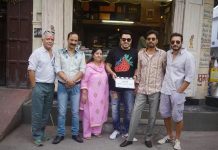 Actors Humaima Malik and Emraan Hashmi launched the trailer video of their upcoming movie ‘Raja Natwarlal’ in Mumbai on July 18, 2014. 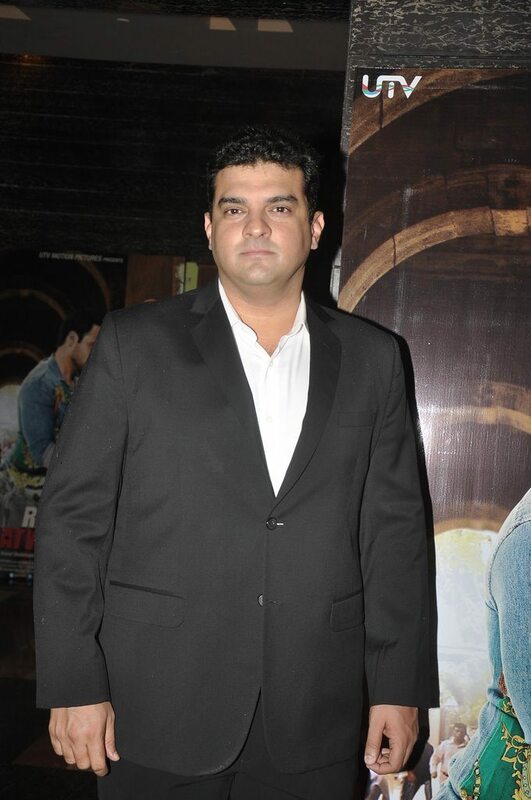 The launch event was also attended by UTV head honcho Siddharth Roy Kapur. Kapur interacted with the media at the event and said that Emraan in the movie is in a space that he is very familiar with and is known best for. The actor will be playing the role of a con artist who grows bigger to become something that he has never thought of before. The upcoming thriller flick is directed by Kunal Deshmukh and is produced by UTV Motion Pictures. The movie also has Paresh Rawal and Kay Kay Menon in supporting roles.